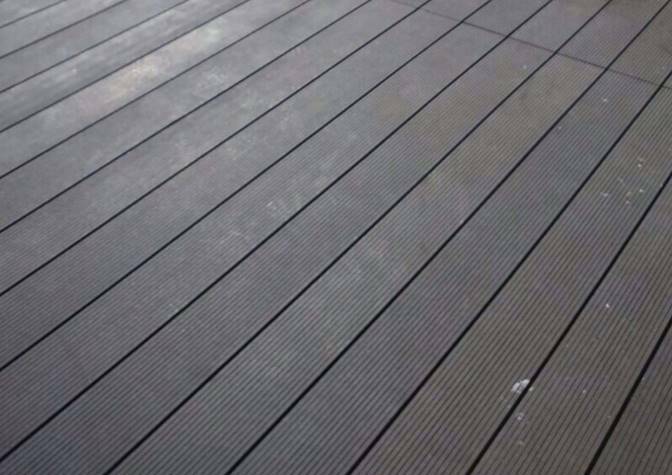 TreadWOOD® offers a wide range of Wood Plastic Composite (WPC) hardwood decking products that are manufactured from formulations of resin, fibres from natural timbers and the UV resistant additives. 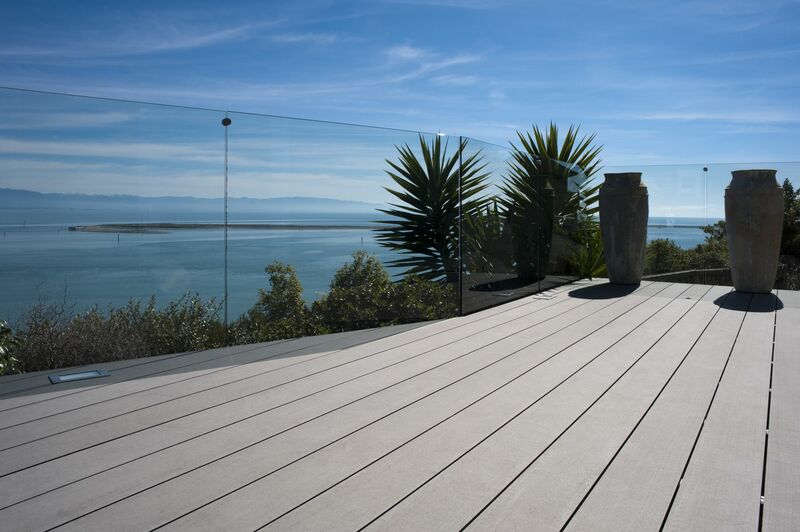 WPC decks presents a natural feel and imitates the looks of traditional wooden decks when installed. They offer the same longevity, resistivity and strength as plastic. 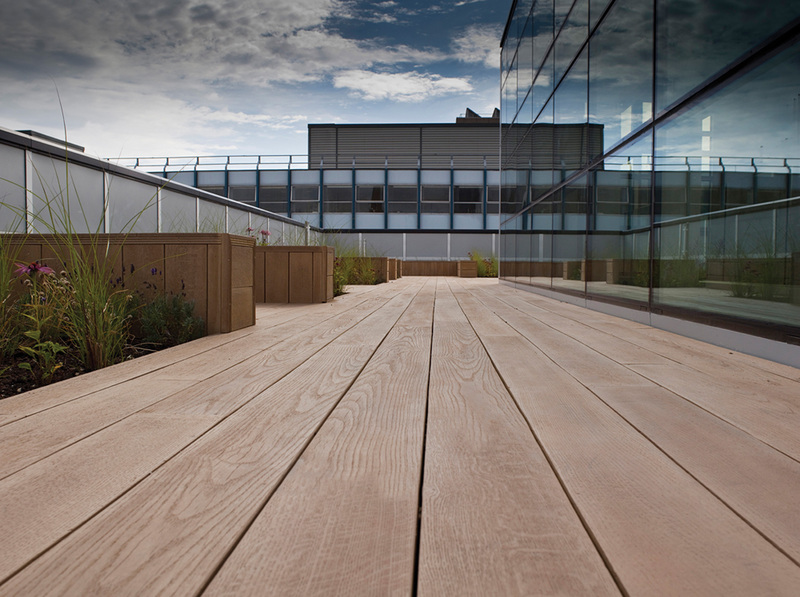 TreadWOOD® WPC decks do not require resealing and re-coating throughout their product life, unlike natural products. With the use of hidden clip fixing mechanism, users can save up to 70% of time during installation as compared to traditional timber systems. The clip mechanism also maintains regular gaps between the boards.